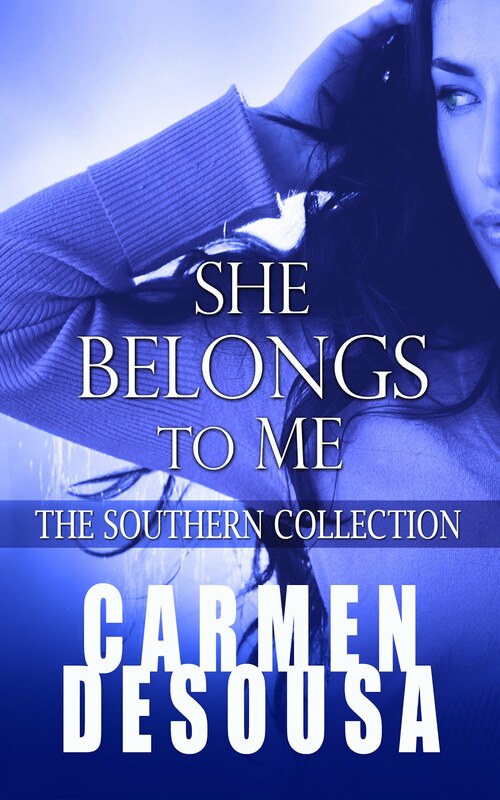 Carmen DeSousa: Romantic, Suspenseful, Paranormal, Thrillers, Dystopian...and they're all FREE! 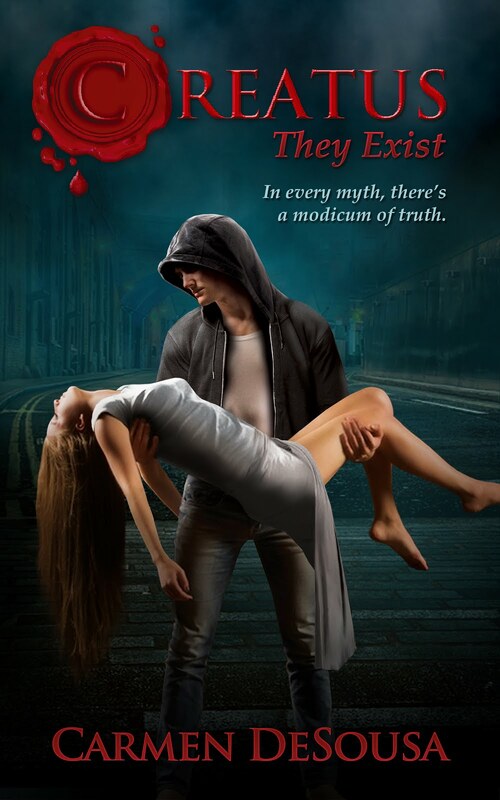 Romantic, Suspenseful, Paranormal, Thrillers, Dystopian...and they're all FREE! Simply click on an image or the title to read more! Happy reading, friends!